Harvested late to allow the flavours and sweetness to fully develop. 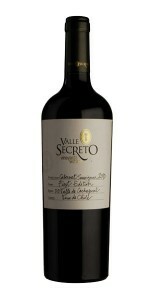 This wine is delicate, fresh and balanced with fruity aromas of peach and apricot, with a hint of honey. A sweet concentrated dessert wine. Ripe peach, pear and apricot fruits dominate the bouquet, mingling happily with vanilla and honey notes. Complex nose with hints of blackberry and black mature fruit. Close and pepper appear behind. Pleasant and tasty on the palate with good weight and volume. This Merlot has intense abundant notes of ripe red fruits, plum and pepper hints. The tannins are sweet and velvety, with a long, lingering finish.